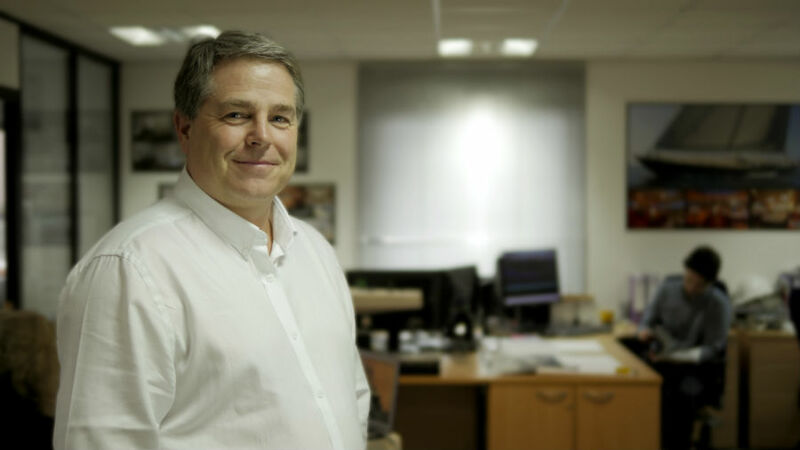 Lead by founder Mark Tucker, Design Unlimited looks forward to new challenges and welcomes the opportunity to work alongside owners looking to realise their own distinctive visions. Cooperation lies at the core of everything that the studio achieves, and in many cases has resulted in enduring client relationships stretching across whole series of yachts. With over 30 years of experience Mark is a well-known and respected figure in the yacht interior design world. Design Unlimited was founded in the Millennium year and the studio has become renowned for innovation and creativity, combined with technical understanding. Early projects such as Visione, Sojana and Pink Gin V established the studio’s impressive design credentials and Mark’s own experience as both a dinghy and cruising enthusiast have assisted in the expansion of the studio’s extensive production yacht portfolio which includes work for Sunseeker International and Bavaria Yachtbau. Mark is married to Julie and they have two children. Mark’s passion for the water has led he and Julie to a long and varied sailing career. They currently compete in an RS400 and also sail a 42’ cruiser with the family. 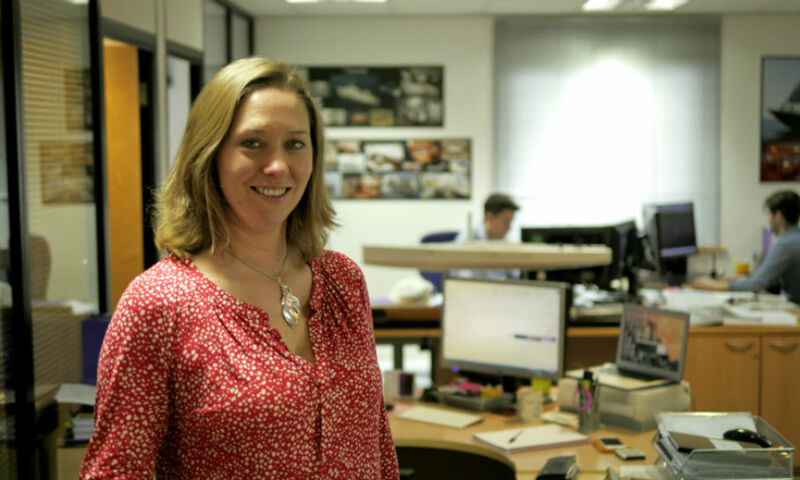 Julie is a qualified legal executive but changed career in 2000 to join Mark in running Design Unlimited. 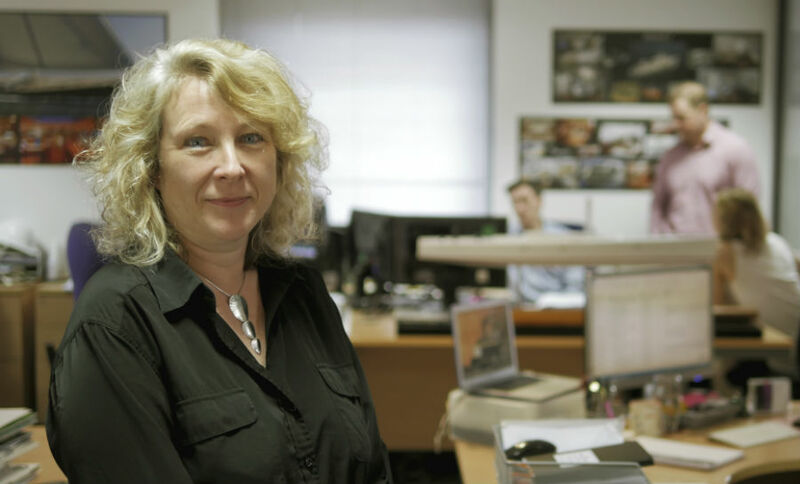 Julie manages all the non-design aspects of the studio, including PR and finance. A career multi-tasker, Julie juggles work, children, boats, dog, cats, family and home with apparent ease and always a smile. 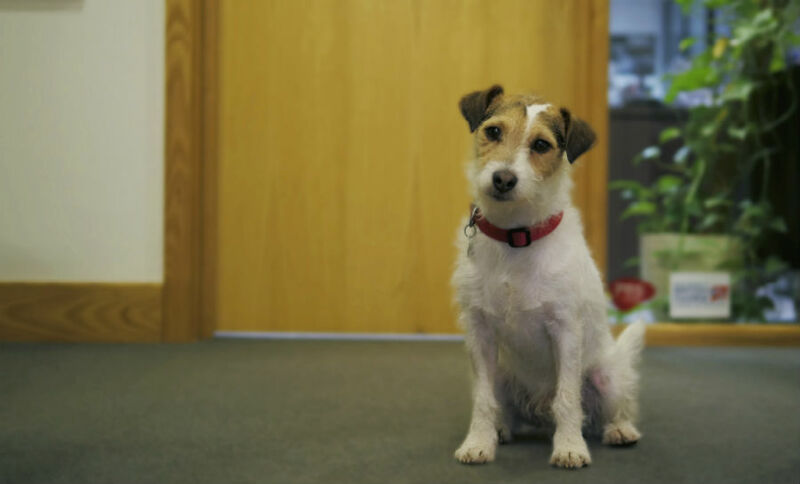 Oscar joined the office and the Tucker household in 2013. He loves to be in the studio and greets both guests and delivery drivers with enthusiasm. Lunchtime is his favourite time of day. Oscar loves walks, sticks and balls and rolling in anything smelly…..
Sophie’s design interest was inspired by childhood trips to London and the V & A, and knew from a young age she wanted to work in this field. Following her BA in Surface & Pattern design, she worked for British luxury brand Aspinal before joining the studio. Sophie’s role is as lead of the FF&E team, putting together interior schemes, mood boards and schedules for our projects. Sophie is a keen sailor, cyclist and kite surfer. Shortly after graduating from Coventry University’s Transport and Product Design course, Marcus joined Sunseeker International. In his five years there as a designer, Marcus worked on some of Sunseeker’s most prestigious projects including the 40 Portofino, 28m yacht & 155 yacht. Now taking on the role as lead designer in the DU office Marcus has a keen interest in motorsport and, we’ve discovered, cake! Sarah joined the team in March 2014 and comes from a background in Sailing Event Management and Health & Fitness. As direct assistant to Mark and Julie, she manages everything from extensive travel plans to keeping the office in order. 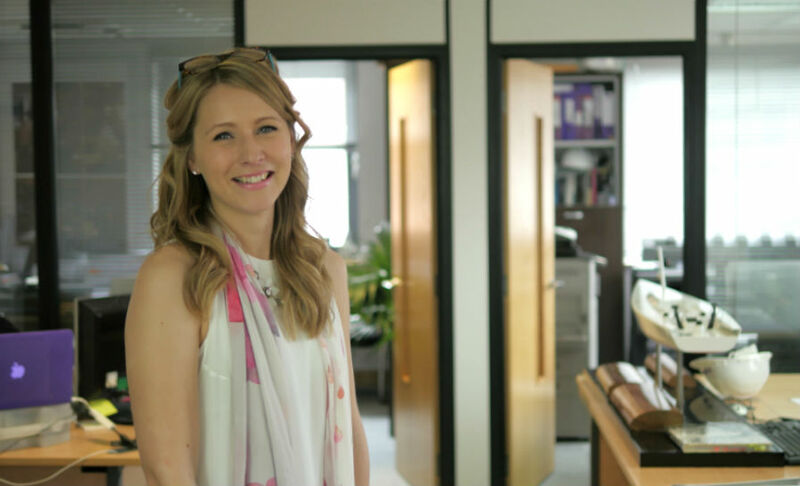 Sarah balances work and home life with perfect balance, ‘managing’ twins at home has been great training for keeping the office shipshape and the team on their toes. 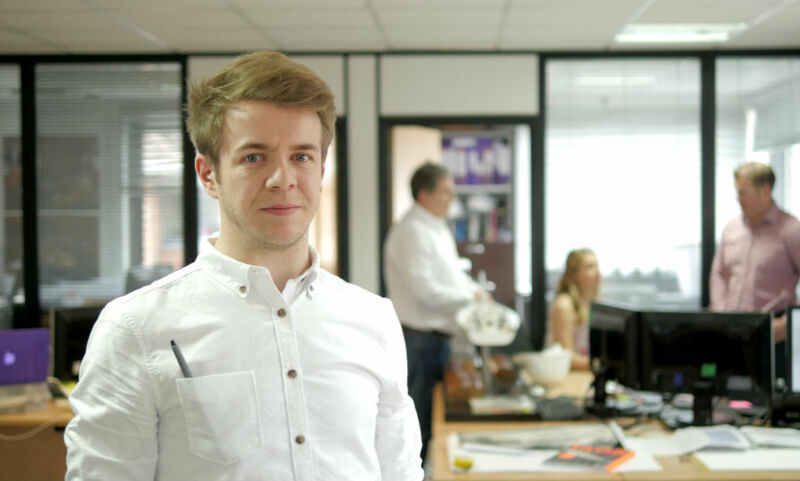 Nigel joined the studio in 2012, bringing several years’ experience in marine design to our studio. 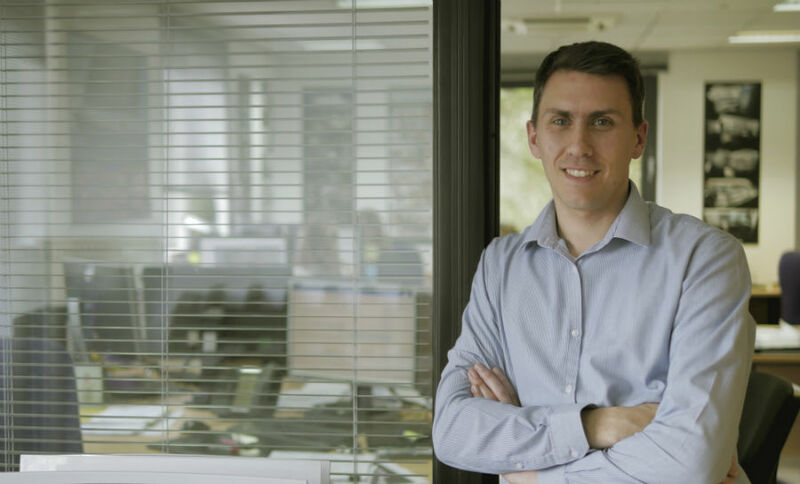 He graduated from Wolverhampton University with a degree in Product Design, first joining Sealine International where he gained an extensive understanding of all areas in the design and manufacture process. Six years later he joined a leading yacht designed, working for three years designing and managing a variety of projects - from small sailing boats to superyachts, before joining the Design Unlimited team. Nigel is a keen sportsman, riding, running or swimming (come rain or shine). 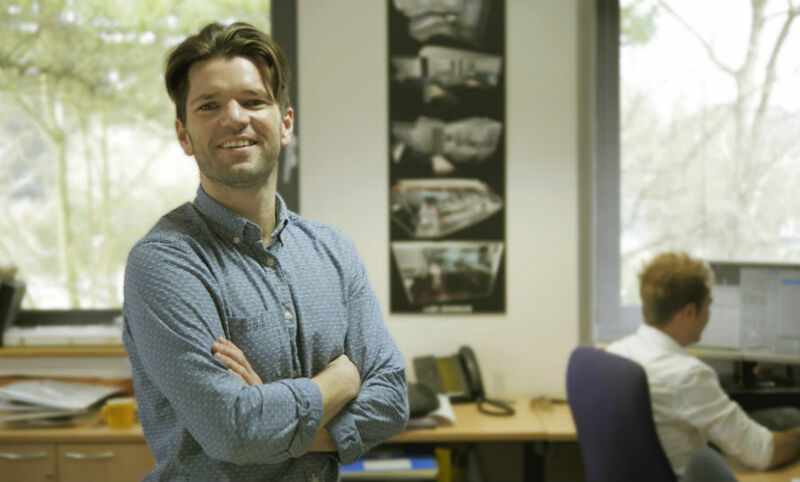 John joined the DU studio in 2012 fresh from Coventry University’s Boat Design course and has grown into a pivotal member of the team. John’s main role in the studio is interior and exterior design and styling and outside work he is an avid mountain bike rider.